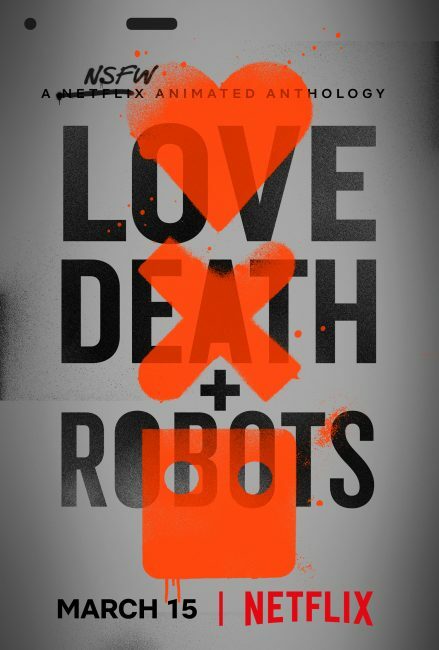 Netflix is cranking the weird-button up to eleven with their new show Love Death and Robots. 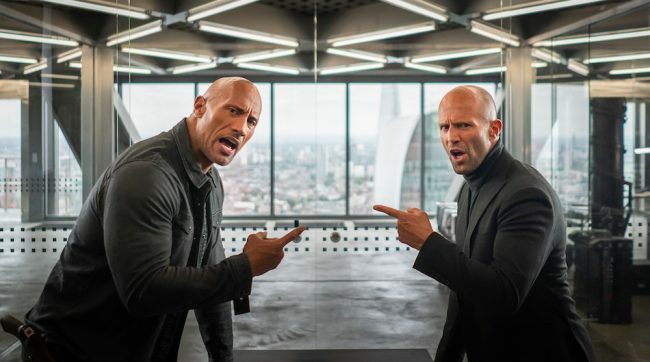 The Fast & Furious franchise is racing away with our hearts once again: Presenting its new standalone film Hobbs & Shaw. 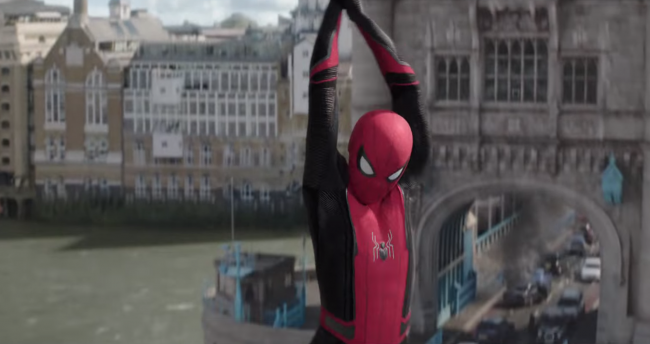 The trailer for Spider-Man: Far From Home is swinging its way into the multiverse and we are flying high right alongside Peter Parker. 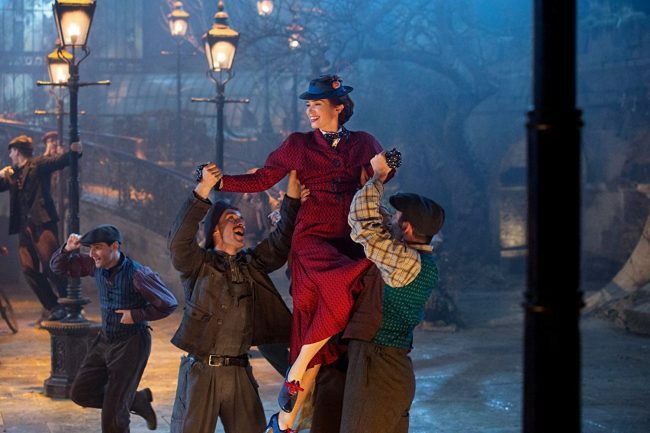 The Magical Trailer for ‘Mary Poppins Returns’ Has Arrived! Mary Poppins Returns is flying in to a screen near you this December 19th and the new trailer is enchanting. 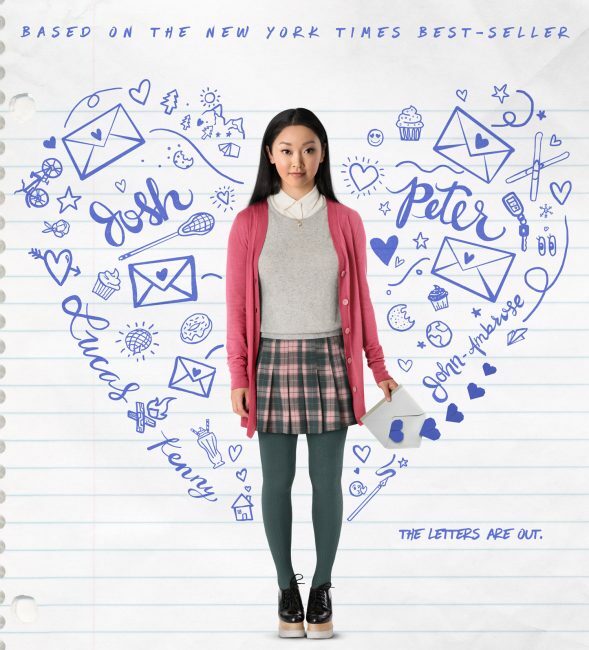 To All The Boys I’ve Loved Before is an upcoming Netflix adaptation directed by Susan Johnson, and we can’t stop smiling over the brand new trailer and key art. 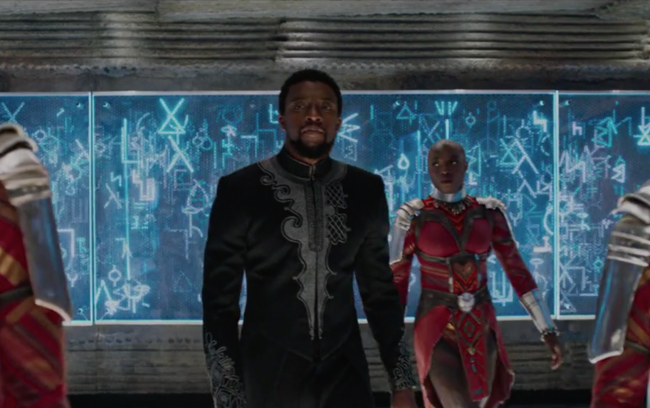 There’s a new Black Panther trailer and all we can say is, DAMN. 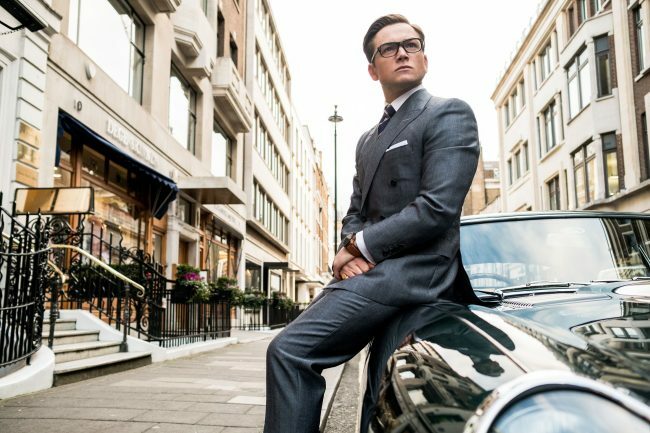 Watch the Explosive New Trailer for ‘Kingsman: The Golden Circle’ + Join the Cast & Crew at SDCC! Eggsy & co. are back with a brand new greenband trailer for Kingsman: The Golden Circle, and the cast and crew are heading to Sand Diego Comic Con! Watch the New Spider-Man: Homecoming Trailer! 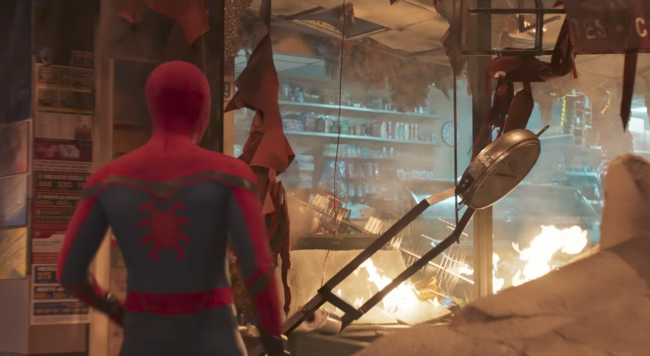 The third and final trailer for Spider-Man: Homecoming dropped today! 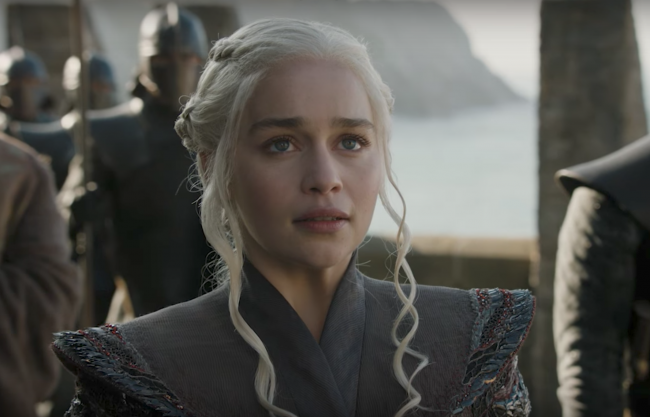 The trailer for season 7 of Game of Thrones has arrived to render the rest of your day occupied with dissecting all 108 seconds of it. 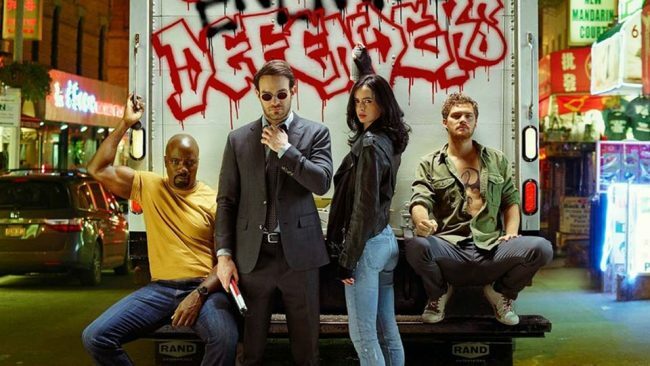 Get Your Action Fix with New Trailers for ‘The Defenders’ + ‘The Dark Tower’! The TV/movie spirits are smiling upon us today, because we’ve been blessed with two huge trailers.